Looks like Android 7.1.2 update might just fix the early shutdown issue on some Pixel phones. Last week, reports started flowing in about a bug on Google’s latest phones that causes an early shutdown even when the battery is at 30 percent and restarts only when it is connected to the charger. It was not an isolated case as many Pixel users took to Reddit for reporting the issue. In the latest development on this matter, Google updated its tracking ticket for early shutdown issue on Pixel and Pixel XL phones by marking it as “future release.” Now that could mean two things – either Android 7.1.2 could be the update that solves the issue on Pixel phones or Google is working on a separate update focused on solving the early shutdown issue only. It is worth mentioning that Public beta images for Android 7.1.2 Nougat are currently available for these compatible devices – Google Pixel, Pixel XL, Pixel C, Nexus 5X, and Nexus Player. Pixel owners can download the factory images and OTA file manually (from here) and flash it on their device. The early shutdown problem is not limited to Pixel phones; the same bug had been haunting Huawei’s Nexus 6P users for quite some time. Many Nexus 6P users reported that their device shuts down even when the battery is at 25 or 30 percent. The issue plagued the device after it got the Nougat update. Unfortunately, Nougat update has brought many bugs for the Nexus 6P. Earlier, Huawei ruled out the problem on Nexus 6P as software related, but even the users who rolled back the phone to Marshmallow version kept facing the same problem. Many users started complaining about the growing problem, and that led Huawei to look into the matter with Google. The company is yet to reveal the cause of the problem. 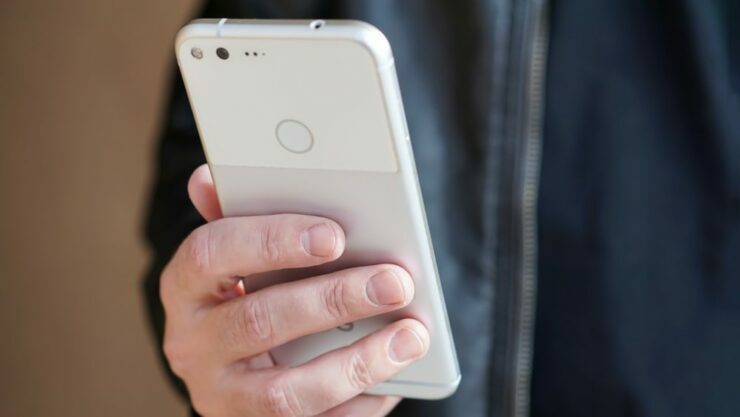 Even though Nexus 6P users are still struggling with the same problem, but for Pixel users, Google is working on a future release that will cure the early shutdown issue. We do hope that the “future release” is none other than Android 7.1.2 update that’s now available as public beta.